In an email seen by Utility Week which was sent to members on Monday (19 November) MOSL chairman Jim Keohane said: “It is with regret that I must inform you that Chris Scoggins is no longer acting in his capacity of CEO of MOSL. Keohane also said the board is “actively engaged” in securing a successor as “soon as possible”. He added: “We intend to appoint an interim chief executive to cover the period while that search is underway. In the meantime, chief finance officer Steve Lyon will be taking care of operational issues normally handled by the CEO and will be liaising with me as and when required. Scoggins began his tenure as the CEO in June 2017 after joining MOSL from Scoggins Interim Services. He was appointed on 8 May to succeed former chief executive Ben Jeffs, who left MOSL on 1 June. 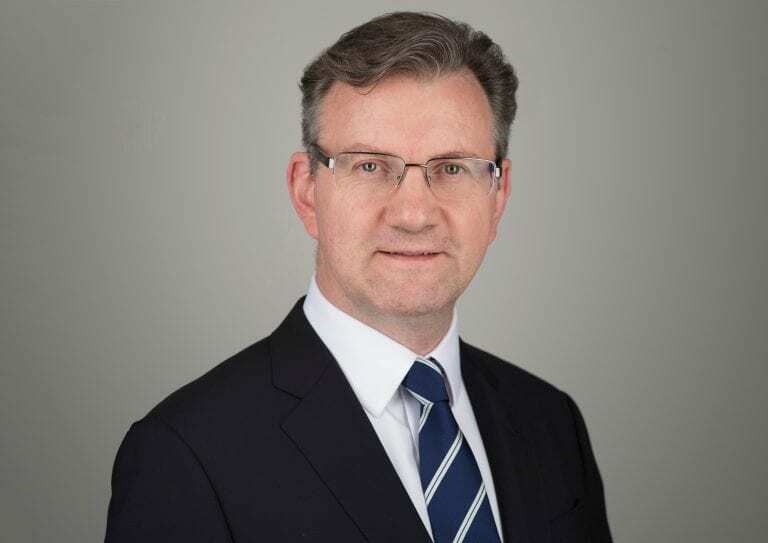 Scoggins has worked at board level for more than 15 years, including 12 years in chief executive roles and seven years in non-executive director roles. He has worked in a range of industries, both regulated and non-regulated, across Europe, USA, Asia and Australia. He was previously chief executive of National Rail Enquiries – a private company owned by the train operating companies. During his time there, he led the company’s digital transformation, grew the business eight-fold to become the market-leader while reducing costs, and created a highly-trusted brand with 17 million customers. He then established a data services company to develop a market in rail data products, and grew it to serve over 1,000 clients. Scoggins graduated from Cambridge University, and started his career in artificial intelligence before moving into management consultancy with PwC, where he became a financial services specialist. Most recently he has assisted several major organisations as an interim. During his latest interview with Utility Week in September, he said he saw MOSL’s enduring role, amongst other things, as providing the “infrastructure for the market to operate, to provide the information services to enable the market to operate, and to provide the governance services”.